Love both of these tracks. 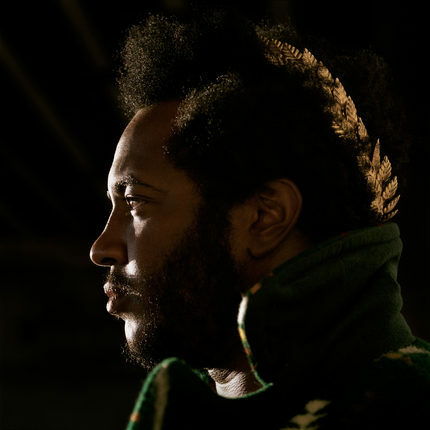 Thundercat got some kinda soul. Hopefully this is telling of the talent at Brainfeeder – bout to check it all out. When does the album become available for CD pre-order?